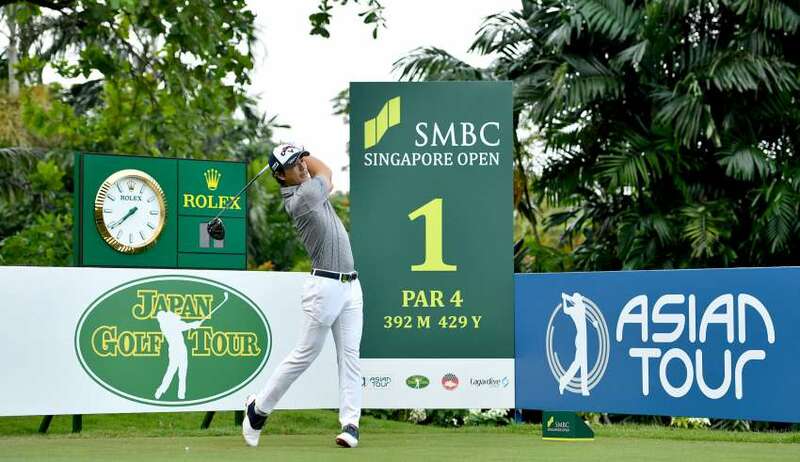 The SMBC Singapore Open will zoom off the tee with several marquee groups bound to draw big galleries to the Serapong Course at Sentosa Golf Club on Thursday. 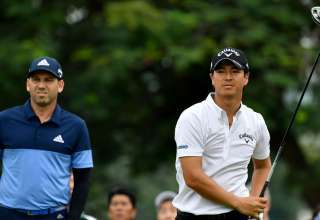 The blockbuster morning three ball consists of Masters champion Sergio Garcia, Asian Tour number one Gavin Green and Japan star Ryo Ishikawa, who is making his tournament debut. Teeing off the 10th at 8.00am, the trio are sure to have big support as they play the first round. Spain’s Garcia had a banner year in 2017 after starting off his campaign with a tied 11th place finish at the SMBC Singapore Open. He won the Omega Dubai Desert Classic two weeks later before picking up his first Major title by beating England’s Justin Rose in a playoff at the Masters. He grabbed his third victory of the year at the Valderrama Masters in Spain and currently is world ranked 10th. 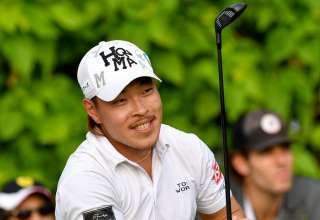 Green became the first Malaysian to win the Asian Tour Order of Merit thanks to a debut victory and three runner-up finishes during the 2017 season when he improved his game tournament by tournament. Ishikawa, aka ‘The Bashful Prince’, is one of his country’s most popular and successful players. He won his first title on the Japan Golf Tour Organisation in 2007, as a 15-year-old amateur, with his 14th victory on the Tour coming in 2016. 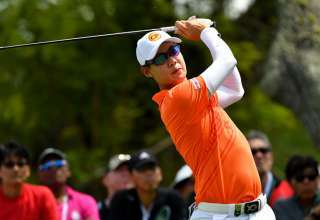 Proceeding them on the 10th tee, at 7.50am, will be defending champion Prayad Marksaeng of Thailand, 2016 winner and last year’s joint runner up Younghan Song of Korea and the JGTO number one Yusaku Miyazato. 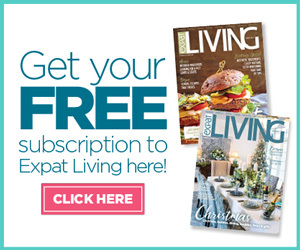 Prayad struck a blow for veteran players when he lifted the title last year aged 51 and went on to star on the Japan Senior Tour, topping the moneylist after four victories. The featured groups in the afternoon will tee off shortly before 1pm. South Africa’s Louis Oosthuizen, the 2010 Open Championship winner who lost a playoff to Matteo Manassero at the 2012 Singapore Open, will be joined by Japan’s Yuta Ikeda and Shiv Kapur of India in the 12.40pm group off the first tee. 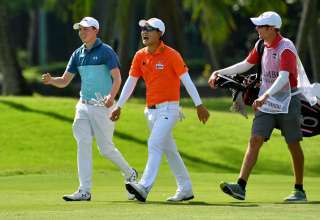 Ikeda has lifted 19 titles on the JGTO and last week teamed up with Green at the EurAsiaCup where the duo won their fourball and foursomes ties. Kapur is enjoying a rich vein of form having won three times on the Asian Tour in 2017, his last victory coming at the Royal Cup in Thailand last December. World number 16 Pat Perez of the United States, who is currently second on the FedExCup standings on the PGA Tour, multiple winner Marcus Fraser of Australia and Japan’s Satoshi Kodaira, second on the JGTO moneylist on 2017, follow on the first tee at 12.50pm.